Pay Per Click Advertising is one of the best sources for appliance repair businesses that are looking for fast scalability and increase appliance service leads. With PPC marketing you can have your finger on the switch to turn on and off leads on-demand to increase phone calls into your appliance repair company. 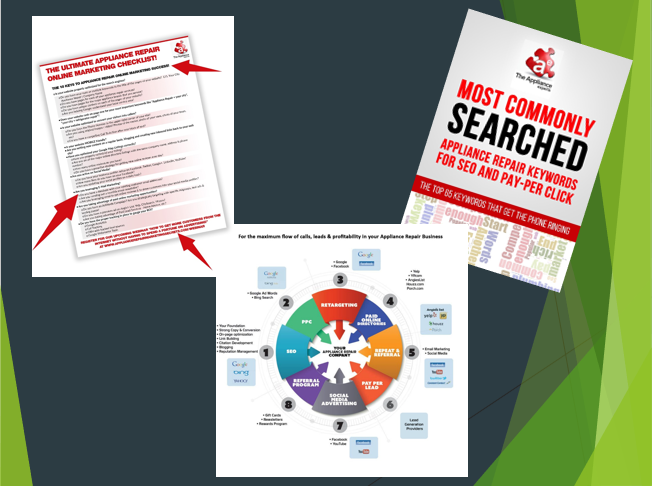 In this training video we show you how to increase your appliance repair leads and how to maximize your Return On Investment using paid search, even if you or your previous account manager failed with Paid Pay Per Click Marketing in the past. 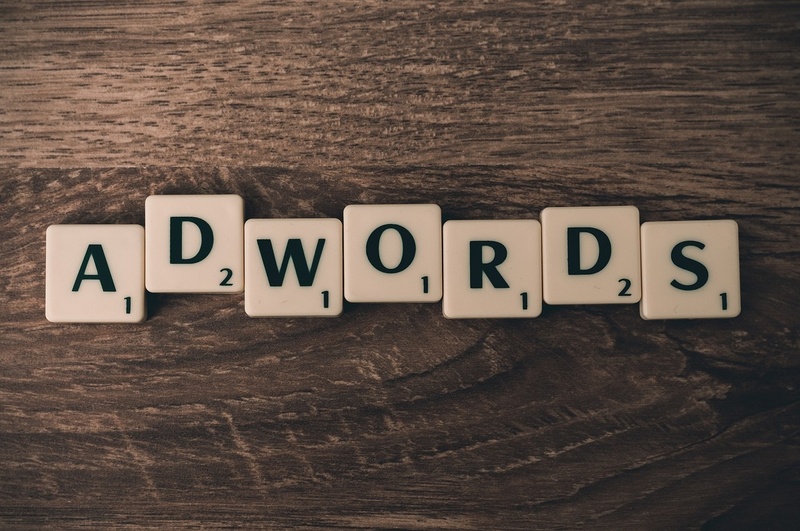 Keys To Success With AdWords – You have to understand some key elements with Google Adwords if you want to succeed with Pay Per Click Adveristing. How to structure your campaign and adgroups for success – Having multiple Ad Groups, segmenting your keywords, writing compelling text ads, use of site extensions to get an advantage and creating high converting landing pages are critical if you want to win with PPC Ads. 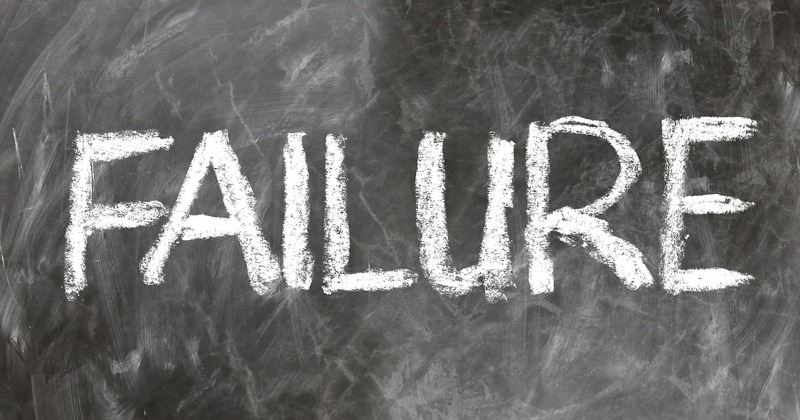 When it comes to PPC, there are a ton of naysayers and for many different reasons. Are you an appliance service company owner who has tried Paid Search Ads and thinks it’s just way too expensive? Do you feel like you are just flushing money down the toilet or you are just fed up with getting very little if any return on investment (ROI) from your Pay Per Click campaigns? In this training session, Marlon will cover why paid search is one of the best sources of online marketing if you are looking to scale your repair business fast, as it can get you appliance repair leads almost immediately, how PPC campaigns if set up correctly can get you an ROI of up to 3 times or more. Whether you curious to learn how it all works or you want to manage your own PPC campaigns, then this webinar is for YOU! One of the most common misconceptions with Pay Per Click Marketing is that all you have to do is create ads and that will get consumers that need appliance repair to visit your website. 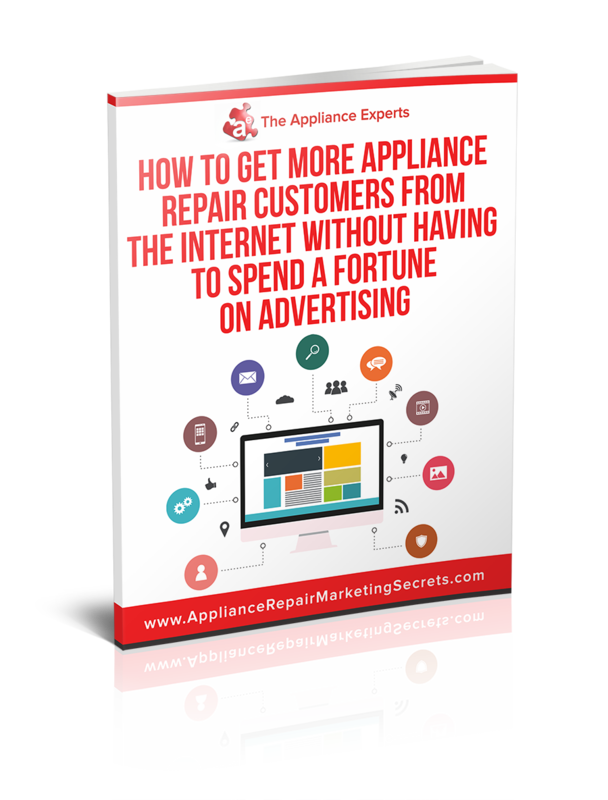 The reality is that you need to create appliance repair ads, but you also have to make sure that they are relevant to your appliance repair keywords and the landing page that the consumers will see after clicking on your Ads. This will give you a higher quality score and as a result your cost per click will be lower. Let Marlon show you how a little upfront work can result in PPC marketing success. Pay Per Click Marketing should not be a guessing game! With the right KPI’s and tracking tools you can develop effective strategies that will give you the most bang on your advertising dollar. You need to know how many clicks does it take for you to get a phone call and how many of those calls are turning into customers! Setting up a successful Paid search campaign is just the beginning, once everything is up and running, you now have to maintain the campaign if you want to see success. In this webinar we will provide you with some strategies that will help you trim the fat from your PPC campaigns so you can start to see more profits. 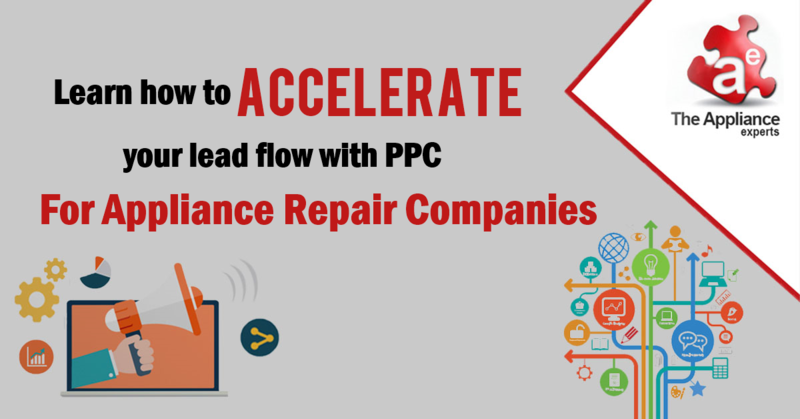 Learn how to accelerate your lead flow with PPC or pay per click advertising for appliance repair companies. Today we’re going to talk about how you can get more leads for your appliance repair business using pay per click advertising. 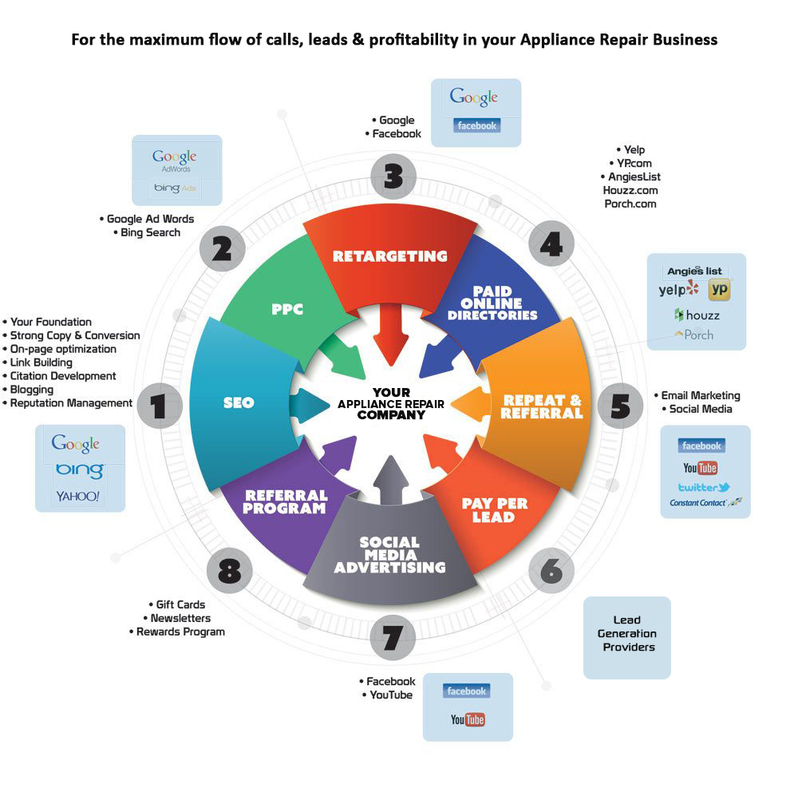 Now this is part of our 2018 appliance repair online marketing strategy, where we’re covering several online marketing strategies that appliance repair companies can use to maximize the amount of leads that come in to them on a daily basis. Using Google, Bing, and Yahoo to get leads. PPC or the pay per click advertising, of which the most popular one is Google AdWords, but you can also do some with the Bing Ads and Yahoo Ads as well. Social Media Marketing to stay on top of the minds of your consumers and to ask for referrals. Directory listing advertising like Yelp, Yellow Pages, Angie’s List. Lead generation providers – where you pay for leads and not necessarily just brand advertising. Video Marketing using sites like Facebook and YouTube are the ones primarily where you’d want to post online videos to help get you new customers. Gift cards, newsletters, and a reward program to incentivize consumers to refer your appliance repair company to their friends and family. 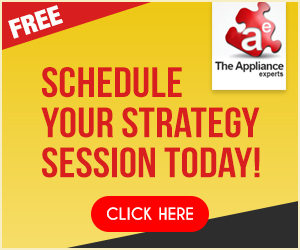 If you are serious about learning how to get more appliance repair leads, then taking time to read this entire article and watching the webinar replay could be critical for business. Why PPC is key to unlimited scalability in terms of leads for your appliance service business. How to set up and structure your pay per click marketing campaign for minimum costs per lead and maximum return on investment. KPI’s or key profit indicators. Importance of having Tracking in place. How to set up high converting landing pages. We’re going to show you some PPC strategies that we use on a daily basis to get our existing clients 20, 30 or 50 leads per day. So nothing we discuss will be theory, but instead strategies that are working right now to generate appliance repair leads. You want leads quickly, you don’t want to wait for days, weeks or months to get your phone ringing with appliance service requests, which is what happens when you’re doing things like SEO. In some cases, Search Engine Optimization can take 8-12 months to start seeing anything consistent as far as leads are concerned, but with Pay Per Click Marketing, you can pretty much set up an Ad and have leads the same day, that’s one of the main benefits or using PPC. 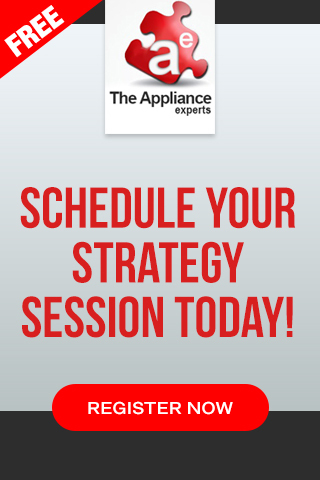 Your AD can show up as often as possible when consumers are looking for appliance repair. If you want to have a 24-hour campaign to capture as much leads as possible, you could potentially do that. But if you are like most appliance repair companies that only operate on a 9am – 5pm schedule, you can set up your campaigns to only run during those hours. But if you want to also set up an after hour schedule and charge a little bit extra for emergency service, if that’s something you offer, you can do that with PPC advertising as well. Get your ads to show for none geographically related search terms. What I mean by that, is a keyword without the city attached to it. So, assuming you’re in San Diego, one of the most common search terms is going to be appliance repair San Diego. But not all consumers are going to type the city name along with the keywords. Consumers are getting lazier, and they want to do the least amount of work as possible. So instead of typing the city name, now they’re just doing appliance repair. Or if it’s a refrigerator problem, they may just do fridge repair. In either scenario, you want your ads to show up for both variations of the search term, PPC marketing allows you to show up for either version of a particular keyword. If you wanted to take over your local market, and you can afford to spend a large budget on advertising with PPC, you could pump a lot of money into your campaigns. However, with something like SEO, even if you had $10,000 a month to put into a campaign, there’s only so much an SEO company can do for you. And the reason is it’s not all up to the SEO company, right? There are certain factors that are out of their hands, and what I’m referring to here is Google. An SEO company can’t control what Google will do. They know a few things that Google likes, but they don’t know everything that Google likes. So, they can only move at a certain pace and if they do things too fast, then there is a risk that your appliance repair website will get penalized and will not rank in the search engines. With Pay Per Click advertising if you want to scale fast and spend $10,000 today, you could and there would be no penalties from Google AdWords. 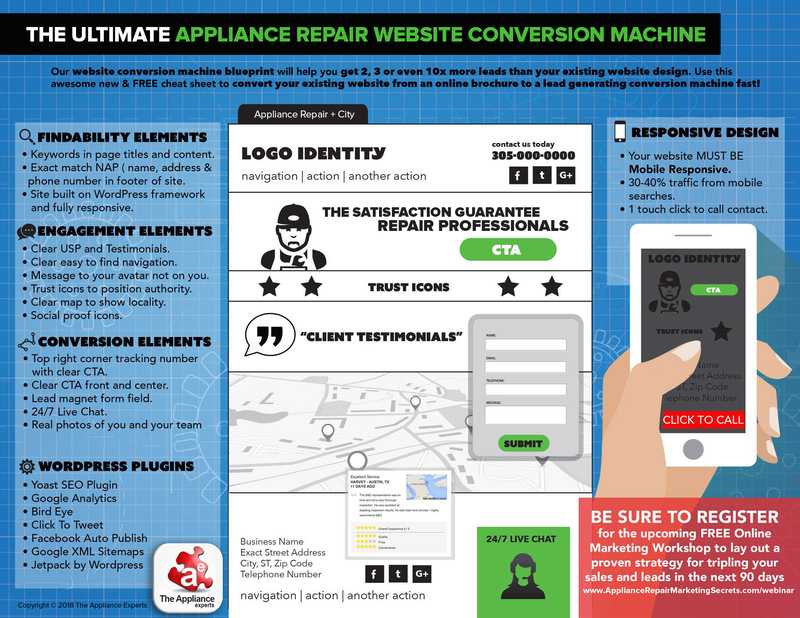 Next, let’s talk about why appliance repair PPC campaigns fail. Now, this is really important because most appliance repair company owners that try paid search advertising, end up thinking it’s a waste of time or they lost so much money doing it. Learning to run a successful Pay Per Click campaign, requires its own set of unique skills, just like with appliance repair. That is its own skillset. While a handyman may be used to fixing things around the home, he may not be best person to fix an appliance. Most online marketing companies that offer Pay Per Click management services don’t offer Search Engine Optimization because they are two different services that require different expertise. The #1 reason though is that most appliance repair companies failed to understand the way the AdWords auction process works and the complexity of the industry. Google AdWords promotes paid search as an easy thing to do and they even offer free account managers. But if you have ever tried PPC advertising in the past and you couldn’t get it to work for your appliance business, then you know it’s far from easy. 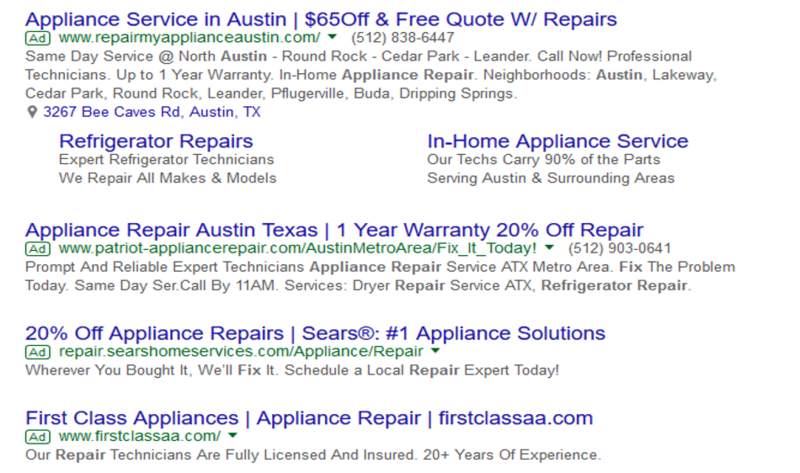 This is what it looks like when most appliance repair business owners set up an AdWords Campaign. They put up an ad with 10 to 20 keywords and they let the campaign run. All their keywords go into one ad group when it should be separated at a minimum by the different service types. Stove repair should have its own ad group and so on and so forth. They don’t use specific text ads and landing pages for each ad groups or keywords. What I mean by that is most appliance repair companies create one generic ad. If you’re targeting refrigerator repair leads, that ad should be something about refrigerator repair and NOT just appliance repair. Is your fridge not cooling? Those things will get consumers to click on your ad because it’s specific to what you’re looking for. If you are sending consumers to the home page of your appliance repair website after they click on your AD, you are losing serious money! Instead of the home page of your site, you should be sending consumers to a specific page on your site that is related to what they are search for. This is what is known as a landing page of your website. If the consumer has a refrigerator problem, you want them to go to the refrigerator repair page on your website. 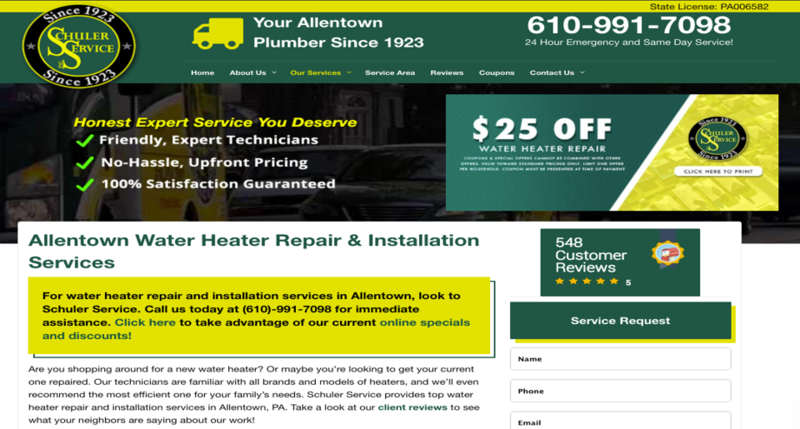 If you are doing any form of paid search advertising and your website doesn’t have a page for all the different appliance repair services you offer, then you’ll want to get that place A.S.A.P, because until you do, you will continue to lose money with PPC marketing. Speaking of landing pages let’s talk about how to make those better converting. Make sure to have a strong call to action or offer on the landing page. Now this applies to both the ad and the landing page. If you are not familiar with the term “Call To Action” what I mean by a call to action is that you want to tell consumers what you want them to do and with the case of appliance repair, the #1 action you want them to take is Call Now! Another example of a call to action is to visit your website. But I’m a big believer in getting them on the phone! Because sometimes consumers that go from the ad to the website, they get distracted somewhere in between that and never end up calling. And in the case with PPC advertising you just paid for the consumer to click on your ad even though they didn’t end up calling your appliance service business. So now let’s talk about how to structure and set up your pay per click marketing campaign for minimum costs per lead and maximum return on investment. The first thing I want to recommend that you have in place is conversion tracking. Now this is very important because this is going to tell you if PPC advertising is working for you or NOT, you really should have conversion tracking on any form of advertising you’re doing, whether it’s online or offline, but we’ll just stick to the subject of PPC from now. How many clicks is it taking you to get a phone call? Why is that important? Because that’s going to start to tell you how much it’s costing you to acquire a lead. A lead for an appliance repair company is a person that actually calls with a need for major appliance repair, right? So, you want to be able to track things like that, to see the effectiveness of your campaign. Your campaign must be broken into multiple smaller ad groups that target the different types of appliance repair services that you offer. Create multiple different ads where the text on your Ad matches what the consumer typed into the search engine. Write compelling text ad that resonates with what the consumer typed in and that will entice them to click on your ad versus the competition. Create specific pages or landing pages on your website for all the different services you are advertising for. Make your landing page high converting by including a call to action, such as Call Now! Leverage FREE ad extensions to make your ad stand out on the page. Ad Extensions make your Ad bigger but at no additional cost. Unlike traditional advertising like with a magazine or newspaper who charge you the bigger size ad you want. If you do your Pay Per Click AD extensions correctly, it will be like a half page ad versus a regular ad without the extension, which is more like a classified ad. It doesn’t cost anything extra for you to have ad extensions, so you definitely want to use it to your advantage and you will be rewarded with more clicks, which is ultimately going to lead to more phone calls. Definitely consider testing Ad Extensions. Whatever page on your appliance service site that a consumer’s going to get to, once they click on the ad, you want that page to speak to them and tell them exactly why they should hire your appliance repair company over your competition. You want to do ongoing AD split testing, so you can tweak and fine tune your Ad performance over time. PPC advertising is not one of those, set it and forget it advertising mediums. It’s something that you must optimize on a daily or at a minimum on a weekly basis. Once you find an ad that works, you should try and test to see if you can find an even better ad to improve the performance of your campaign. A better ad that converts better, will improve the quality score of your ad, which as a result, brings down the costs of your clicks. As an appliance repair business owner, you’re always trying to see if you can lower costs and maximize your return on investment. Split tests is one way you can do that. Don’t even think about spending another penny until you have conversion tracking in place. Now let’s talk about some conversion tracking. Essentially, you should have a dynamic phone number that swaps from PPC, organic or direct traffic. What that will do for you, is tell you exactly where your appliance service leads are coming from. Are your leads coming from Google AdWords? Did they come from your SEO efforts? Or was it a referral from an existing customer that already knew what your website address was? It’s important to not just know that you received 300 leads this month, but you also want to know what source of advertising those leads came from. You need to know so you can better optimize how you spend your money. Maybe you’ll find out that one source of leads is not working as well, so you can maybe minimize the budget there. You don’t necessarily have to turn it off because you may still be getting leads from it. But if you realize that PPC is working a lot better for you than Yellow Page Ads, then this information will tell you to spend more money with PPC marketing. Dynamic phone numbers help separate the different sources of leads and it also helps you track phone calls back to the keyword and the campaign that provided the lead. 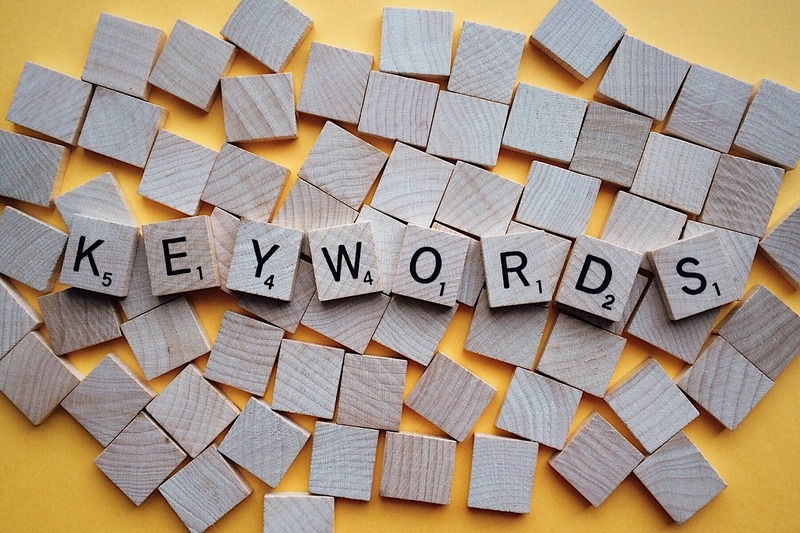 This is important, because you may end up with hundreds if not thousands of keywords in paid search campaign and it’s important to know which keyword is working the best. This will allow you to focus more on the ones that work and for the ones that are not working you can consider eliminating from your campaign. And then your campaign will just be left with actual keywords that generate leads for you on a regular basis. Deleting non-performing keywords will improve the overall quality score of your campaign, which will result in lower costs per click. Then there’s web form tracking. If you have a contact form on your website for consumers to fill out, which you should, because not all consumers are going to be able to call you, especially during normal business hours, some consumers can’t be on the phone while they’re at work. Having a web form on your website, is a great way to capture, some additional appliance repair leads for those people that can’t necessarily speak on the phone during normal business hours. Now let’s talk about some important key performance indicators or K.P.I’s, when it comes to PPC. How many clicks does it take you to get a phone call? Average cost per lead – you need to know this for calls as well as web forms. If you’re running an efficient campaign, what you can expect to see with Pay Per Click advertising is somewhere in this range of $5 – $40 per lead. You want to be able to track your return on investment. Is this PPC thing really working for us? This can vary from city to city, country to country. So, you want to be able to track this data, so you can know what’s really working for you. The first one we’re going to take a look at here, is the broad match. Think about these as the most expensive keywords for you. The reason is these are the ones that are going to bring in unrelated searches. The keyword Appliance Repair as a Broad match means Google could pretty much send you any type of consumer, as long as it has to do with repair. So, if someone was looking for a car repair, lawnmower repair, etc., your broad match keyword and Ad could show up for these types of searches. So, you want to monitor those very closely. That’s the downside of the broad match, but also broad match is going to bring you good keyword searches as well. To help minimize what your Ads will show for, you should monitor your negative keywords, which we’re going to talk about a little bit later. Next is the Phrase Match Type, and this match type has quotes around the keyword. You could still get some negative searches from it, but not as much when compared to the Broad Match type. Phrase match means that the words must be contained in the keyword and in the exact order. Now this is similar to the phrase match type, but you can have words before it or after it. What I mean by that, is the search term must have the word appliance repair, but it can also include other words before or after the words “appliance repair”. For example, same day appliance repair or appliance repair near me. 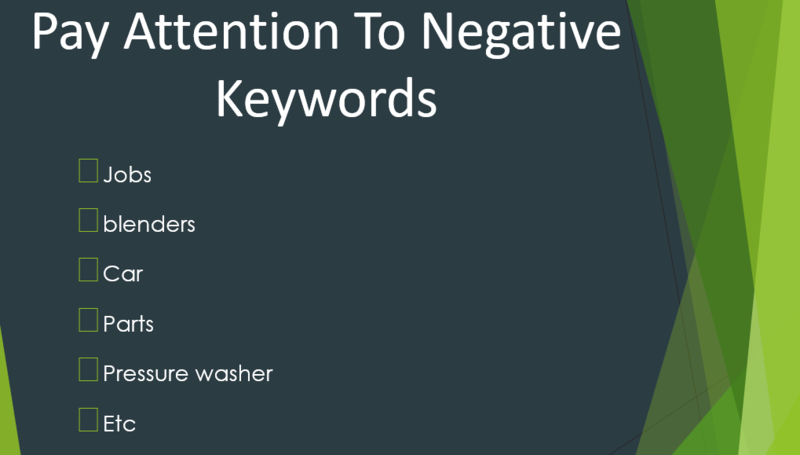 Here are some negative keywords that you want to look out for. And a matter of fact, if you don’t have these in your campaign, you should add them right after you finish reading this article. Some of the common negative searches that we see show up have to do with jobs. You don’t want to get people clicking on your ads looking for an appliance repair job, right? If a consumer is looking to get their blender fixed and you don’t service them, you don’t want your ad to show up for searches like these because all these bad searches cost money. Pay attention to your negative keywords, I recommend you check them daily, but at least on a weekly basis at a minimum. Write compelling appliance repair ads that resonate with what consumers typed in to the search engines to entice them to click on your ad versus your competition. When it comes to writing compelling text ads, less is more! You want to be concise, tell them exactly what you want them to do. If you give consumers too much information, you will only confuse them. If you have a special offer, like $25 off service, you want to reference that in the ad. Including these things will help consumers to choose your appliance service company over your competition. Here’s an example of a company that’s using the ad extensions. Look how big that first ad is compared to the other 3. If we could match these up, the first ad is almost the size of all three ads combined. Ad extensions makes the ad jump off the page. Want To Get Your PPC Ads To Show Up In The Map Section Of The Search Results? Ads in the Google Maps section is something relatively new over the last few months. If you want your pay per click ads to show up here, you will need to enable the location ad extension. Consumers that come across your appliance repair ads, typically have 2 options, either to call your appliance repair company from the ad or to click on the ad and visit your website. For the ones that click on your ad to find out more about what you have to offer, you will have to convince them with the information on that page, to call your appliance service company over the competition. Here’s an example, of a website that has a lot of conversion elements. The first one is the phone number. Notice how big and bold that phone number is in the upper right-hand corner. Now there’s actually studies that show that when a consumer visits a website, where their eyes go first is that upper right-hand corner. This is why you want the phone number to be there. When a consumer visits an appliance repair website, you don’t want them spending a lot of time reading, instead you want them to pick up the phone and call! If a consumer’s fridge is broken and their food is spoiling, they just want an appliance repair technician to come out right now. So, while consumers may do some research before choosing an appliance repair company, it’s very minimal compared to other industries. Most consumers just want to see a few good reviews and that’s enough for them to make a decision. $25 off – offering a discount to get the consumer to call. 548 customer reviews – if you don’t have reviews on your site, you need to get them on there. Answer questions that the typical consumer has in their mind – honest experts service, no hassle upfront price and 100% satisfaction guarantee. That’s the main question a consumer has, when they’re calling any type of service company. Does the appliance service technician have experience? They want someone with experience that’s going to fix the problem right then and there, and not someone that just got out of appliance repair school. Is my appliance worth fixing? They don’t want to dump a lot of money into an appliance that’s not worth it and if they do decide to get it fixed, they want to know the price upfront, so they can determine whether to get it repaired or just replace it. What if there is an issue with the repair? 100% satisfaction guaranteed is telling them that, if there is a problem, the company is going to stand behind their service and do whatever it takes to make things right. We’ve covered a lot of information about key elements when it comes to running a successful PPC advertising. So, I just want to summarize everything for you now. I highly recommend conversion tracking – It’s a must, without it, you could be losing a lot of money with PPC advertising. Small Ad groups – your campaign must be broken into smaller ad groups that target the different services that you provide. High converting Ads – Your text ads must match what the consumer typed in the search engines. Now this isn’t going to be always the case if you have an ad group with multiple keywords in there. Another option you can do, and this is somewhat advanced, but I’m going to put it out there, is to have one ad group per keyword. And at that point, everything matches up at least 90 to 95 percent of the time. Understanding of keyword match types– The broad match type is the one you must be very careful with. I usually recommend for someone just starting out with PPC advertising to starting out with exact match and phrase match and then work your way into the broad match modifier, if you’re not getting any leads after a few weeks then consider testing broad match. But once you start running broad match, you want to check the negative keywords. Don’t forget about negative keywords – I highly recommend that if you’re not checking those on a regular basis, that you start doing so on a daily or weekly basis. Write compelling text ads – that resonates with what the consumer types in and entices them to click on your ad versus the competition. Remember they’re seeing multiple ads, and what you use as your headline, is the main thing that is going to grab their attention.Then you have the description which helps to get more conversions. Consider using ad extensions– to make your ads stand out more in the page. There’re multiple extensions that you can use, to make your ad look bigger, and you’ll get a lot more clicks with a bigger ad. Use Landing Pages with high converting elements -Having the phone number, big and bold in the upper right-hand corner. Display your customer reviews, accredited by the better business bureau, if you are and lastly offer a discount. Now, one of the things that maybe going on in your mind is, PPC advertising seems complicated. I don’t think I have time for it. Afterall, you’re running an appliance service business and taking care of all the day to day activities that come along with that. The truth is, you’re going to make your most money fixing appliances, not trying to do the advertising yourself. However, if you’re a small one-man operation, you are already wearing multiple hats. You’re the accountant, the marketing guy, the technician, and that’s okay. But as soon as you get to the level where you can hire a company to do the advertising for you, then you should to allow you more time to focus on the task that brings in the most money for your company which is fixing appliances. Now some of you reading this may have a larger operation and you don’t want to do the online marketing tasks yourself and instead you are considering outsourcing some of it or maybe you want to hire an in-house person to start doing some of this for you. Then your next question is how do I choose a good company to manage my PPC campaigns? Here are a few questions that you’d want to ask them. How much of the budgets that they’re telling you need to spend each month will go towards spending money on advertising versus their management fee. How most PPC management companies work is they’ll tell you how much you need to spend. For example, $5,000 per month and then they take a percentage of that so the full $5000 doesn’t go towards paying for ads. Others will add a percentage on top of the ad spend. Usually that’s somewhere between, I’d say 10 to 20 percent of what you spend. So, you’re looking at about $500 to $1000 per month in management fees. if you hire a management company, you need to calculate their management fee into what is costing you per lead to see if it makes sense. A lot of people made this mistake and they just use what they spend with Google AdWords as the only expense, but the management fees, is an additional expense, that must also be factored into your true cost per lead. 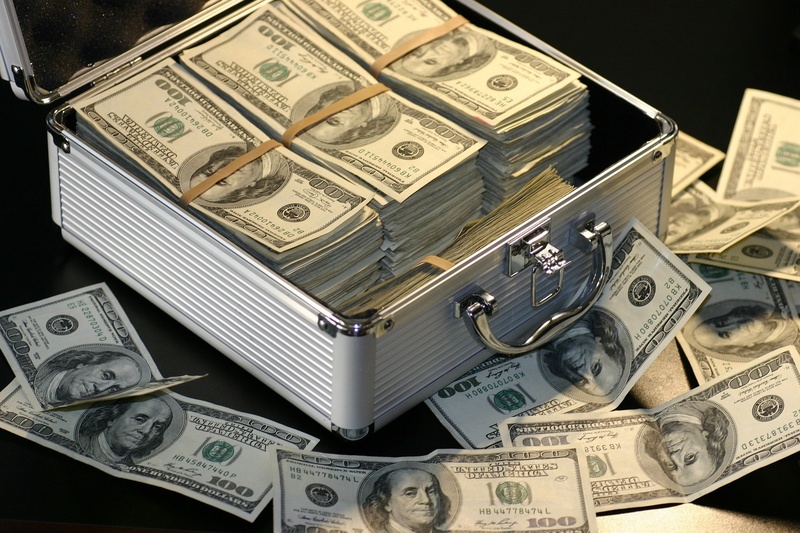 Those extra management fees can be the determining factor of whether or not you have a successful campaign. What type of tracking will they put in place? You want to be able to track a phone call versus someone that just entered their information into the web form. If you don’t have web or call tracking that connects to AdWords, you’ll be at a major disadvantage with your competition. And you want to be able to, with the tracking to differentiate the different sources of your leads. Did the lead come from PPC or was it organic traffic? Tracking allows you to track your key performance indicators? Will they be setting up landing pages for you for each ad group? – Ideally you want to have separate landing pages instead of just to the homepage on the website. If they typed in dishwasher, you want to take them to a page on your website that is all about dishwasher repair. If they type in stove repair it needs to go to a page on your website, all about stove repair. How will the pages be optimized for conversion? They should be able to tell you what type of conversion elements are going to be on those landing pages. They should be able to show you examples as well. Are they going to split test the ads for each ad group? And then how often will they conduct split test. Will they leverage ad extensions for you to make the texts that stand out in search results? And will they be tracking that to see whether the ad extensions work for your particular market? What are the targets in terms of cost per lead and return on investment? They should have a goal for you. Appliance repair online market checklists. 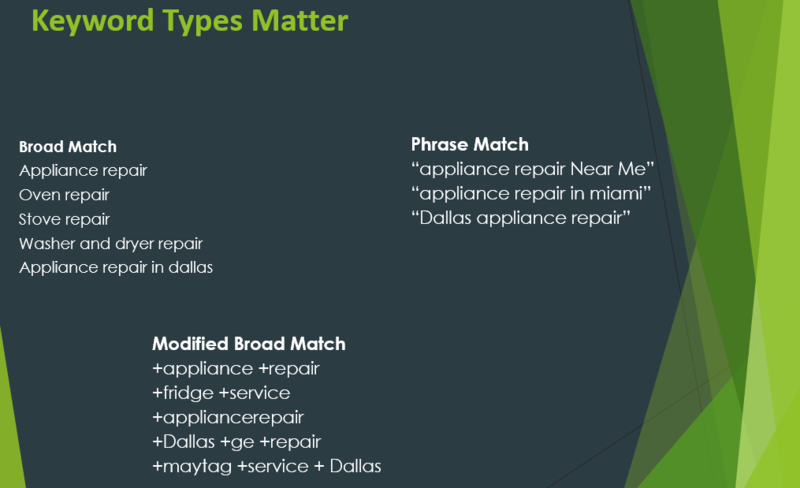 Most commonly searched appliance repair keywords. Keywords for your service area. If you would like to have our team take a look at your current online marketing Strategy and let you know where may be room for improvement and discuss the possibility of working together to make 2018 your best year ever in the appliance service industry and finally get your lead generation right. Then schedule your FREE online marketing evaluation now.